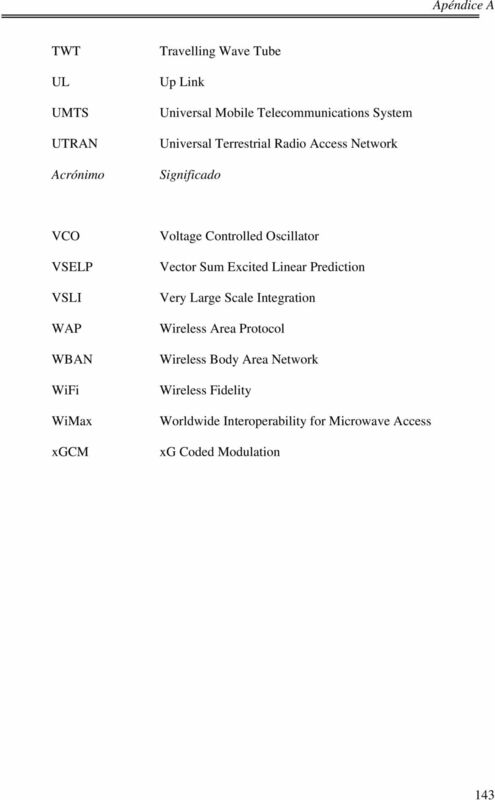 Download "Adjacent Channel Interference. 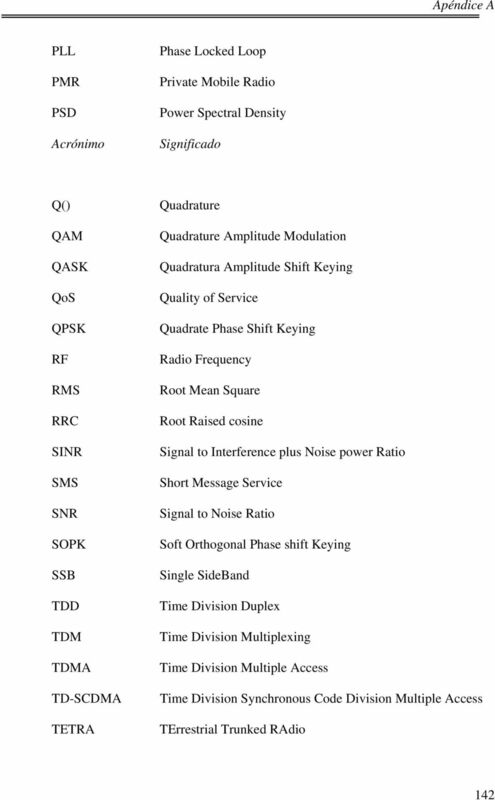 Adaptive Modulation and Coding. 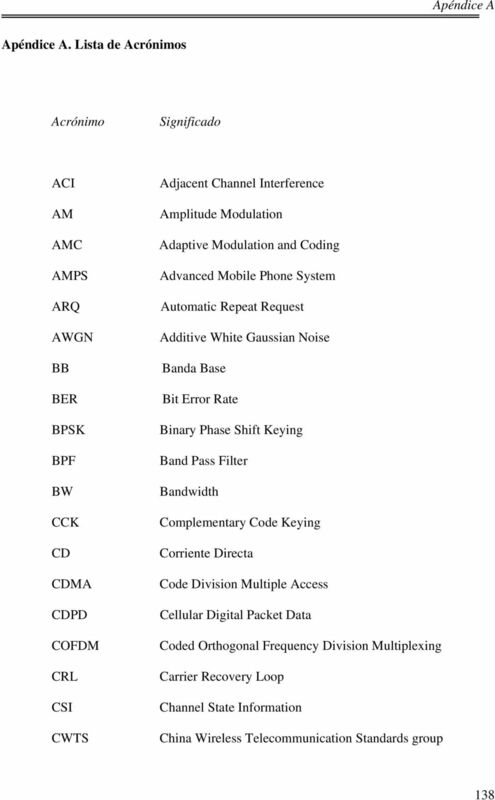 Advanced Mobile Phone System. Automatic Repeat Request. 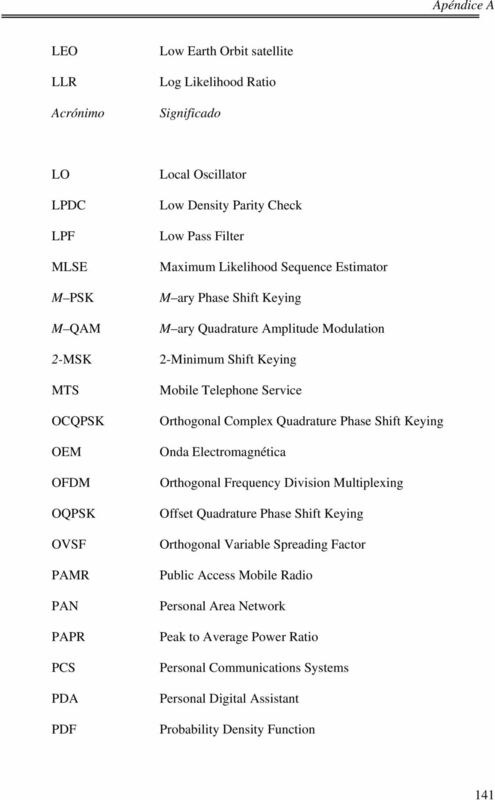 Additive White Gaussian Noise"
WIRELESS GLOSSARY OF TERMS. 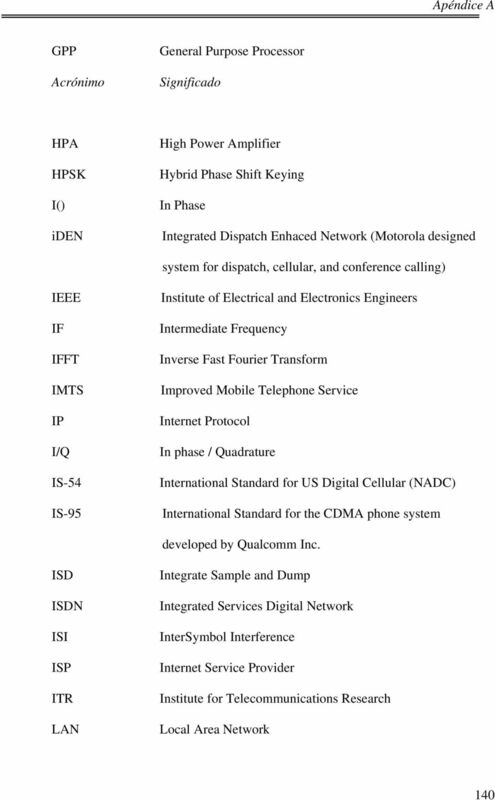 Air Interface: The operating system of a wireless network. 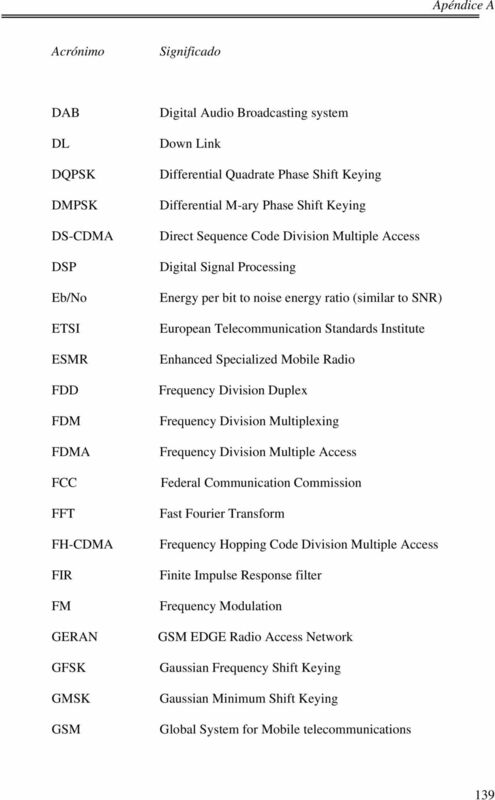 Technologies include AMPS, TDMA, CDMA, GSM and iden. I priorities: location, location and location.